Officials of the U.S. government do not lack for examples of the errors of their ways. Time and again, theyï¿½ repeat the same old mistakes. When that rare instance occurs in which they "discover" a swift and effective way of accomplishing something, thatexperience is quickly erased from the bureaucratic memory. Two topics of keen interest to the helicopter community illustrate this standards for the air tour industry. The second isï¿½ the U.S. Army's cancellation of its RAH-66 Comanche program. The FAAï¿½s proposal, extended for comment until April 19, would expand FAR Part 136. The current focus of that part is on air tour operations over national parks. 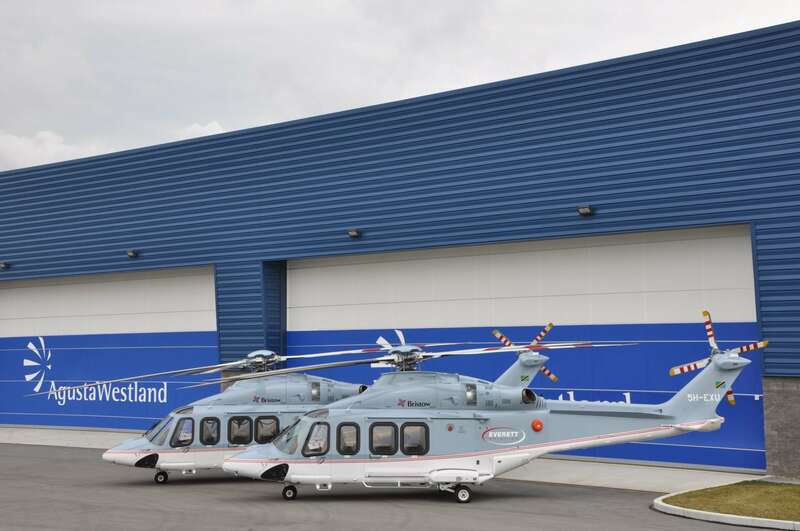 The agency would add a Subpart A covering all air tour operations within its jurisdiction. 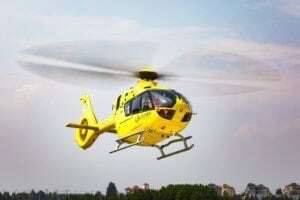 This would require all operators to comply with restrictions similar to Special FAR 71, established following a series of fatal accidents in Hawaii in 1994. The changes would require mostï¿½ air tour operators to be certificated under Part 119, effectively demanding they comply with the training, maintenance, operations and record-keeping requirements of Parts 121 and 135 that govern airline operations, rather than the less-stringent general aviation standards of Part 91. The FAA proposal would, among other things, impose higher altitude, visibility, cloud clearance and standoff-distance requirements. Although seemingly benign, these changes are potentially harmful to air tour operators, threatening to raise the cost of doing business while restricting the service provided to customers. The virtue of these changes is debatable. The FAA and the NTSB note that the accident rate for Hawaiian air tour operations fell from 3.46 per 100,000 flight hours in the six years preceding SFAR 71 to 1.48 in the following six years. Critics argue that the proposal ignores advances in aircraft technology and reliability, and may, in fact, contribute to accidents rather than avert them. This is no surprise. In 1994, that was standard operating procedure for the FAA or any federal bureaucracy. But things changed in the mid-1990s. Faced with chronic but infrequent safety problems, the FAA agreed to collaborate with industry on means of fixing them. The goal, ostensibly, was to actually fix the problems swiftly and effectively, not just to provide proof for the public and inquiring members of Congress that the FAA was doing something. This collaborative initiative first took on the problem of controlled flight into terrain in airline operations, then in the business-jet arena. It took some time, but the approach worked well enough to make believers of key agency and industry officials alike. Today, top FAA officials, including Administrator Marion Blakey, repeat the mantra that collaboration is the key to safety. Their subordinates working on the National Air Tour Safety Standards should get that message and take the extended period for comments as an opportunity to acknowledge that they can achieve their goals better and faster with industry as a partner rather as than a foe. 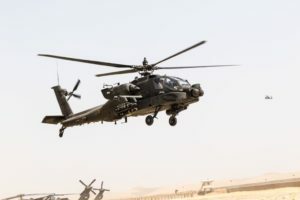 Regarding the Comanche, Army officials touted its cancellation as a bold move to revitalize Army aviation and better equip their forces for the future battlefield. They did a deft job of marketing their lemons as lemonade. But weï¿½re not buying it, at least not yet. It should come as little surprise that Comanche was killed. In recent years, it had become a $39-billion program in search of a mission. The crucible of war in Afghanistan and Iraq proved that its search was in vain. 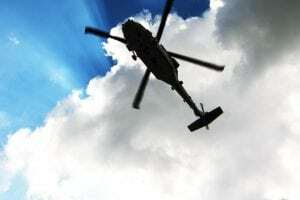 Army aviation could do what needed to be done with modified tactics and existing aircraft. There was no reason to continue squandering money on capabilities that would be obsolete or ineffective whenever Comanche finally reached operational units. Again, the problem is the process. Comanche was a good idea when it was conceived 20 years ago, but history, tactics and strategy wait for no weapons program, especially not for two decades. And again, this should be no surprise one major Pentagon program after another has been dragged out by disputes over requirements and funding and status (related to egos, not milestones). 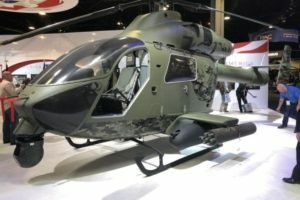 So we take pause when top Army officials all but swear that the money targeted for Comanche will stay in Army aviation, and that aircraft to provide utility and reconnaissance capabilities will be fielded swiftly not if the funding and acquisition track record holds true they won't. We cannot say whether Comancheï¿½s death is an example of the bold decisions. Gen. Peter J. Schoomaker was brought out of retirement to make in order to shake up a hidebound Army, or whether he was simply executing the orders of Defense Secretary Donald Rumsfeld to jettison the program. We can say it was the right decision, one that raises the imperative for the Army to better manage the aircraft acquisitions that lie ahead.